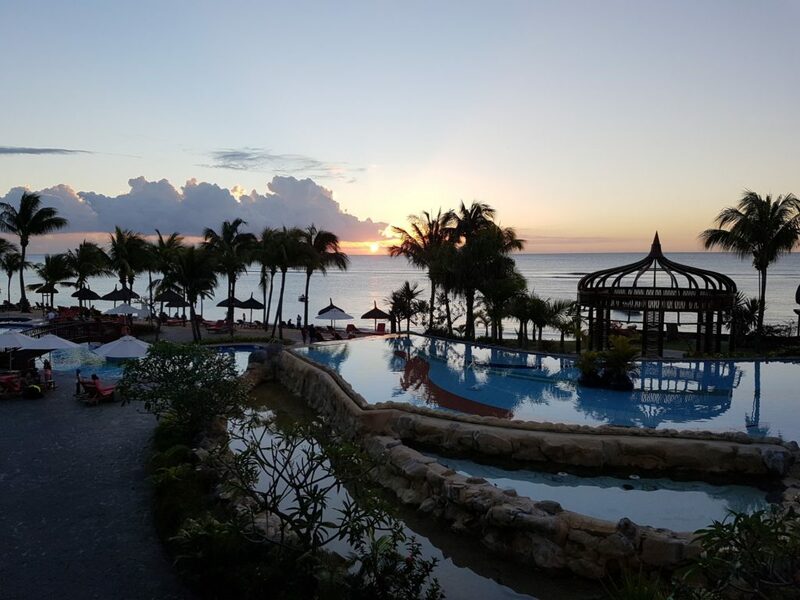 We have just returned from a trip to Mauritius and stayed on the West coast of the island which meant that every day ended with a breathtaking sunset over the ocean. Although Mauritius is undoubtedly a tropical paradise, the island has much more to offer than just beautiful beaches. 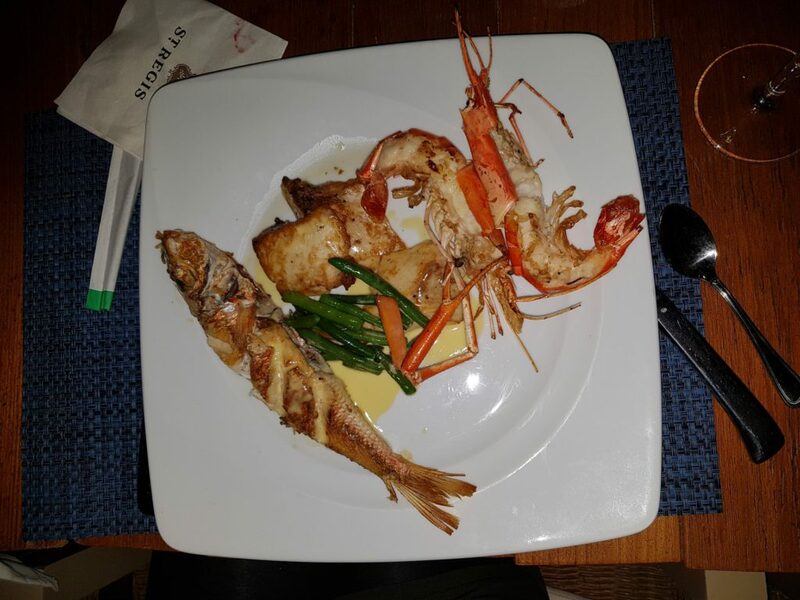 The cuisine in Mauritius is heaven for the seafood lover. The dishes where influenced by Indian, French, European and Chinese cuisine but many of the dishes are unique to the island. 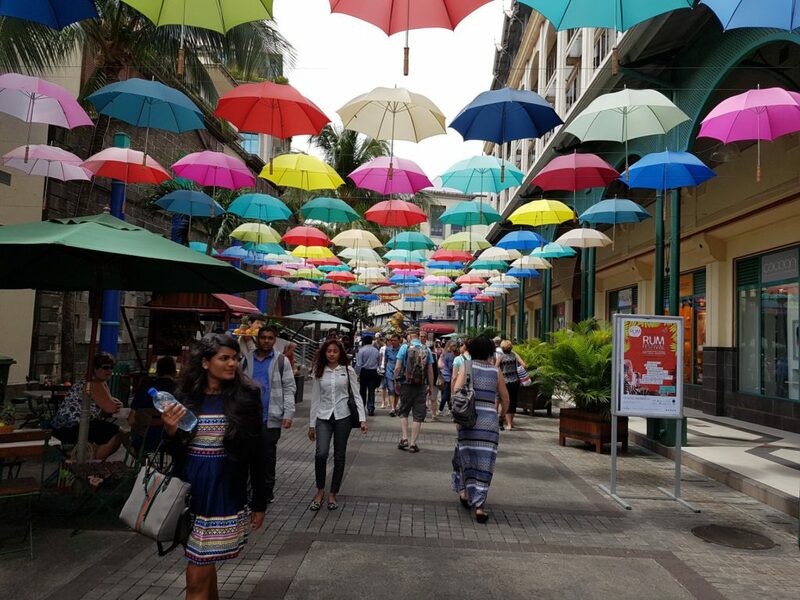 The capital of Mauritius, Port Louis which is the country’s political, cultural and economical centre was great for local cuisine and bargain shopping with hundreds of stalls selling Mauritian souvenirs, local delicacies and of course, Mauritian rum! Pamplemousses Botanical Gardens is one of the main attractions of the island. 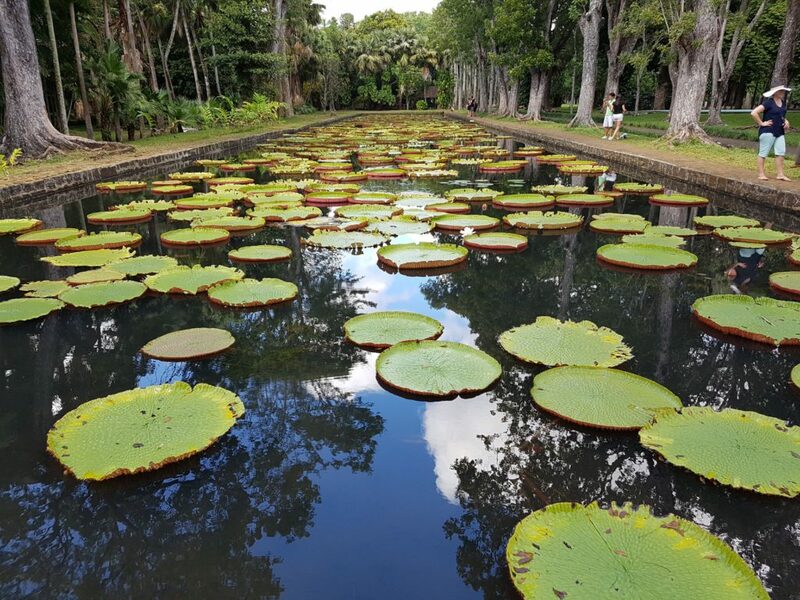 We were taken on an informative guided tour through the gardens which not only boasts rare and magnificent plant species like the giant water lily, but also showcased several fascinating bird species. 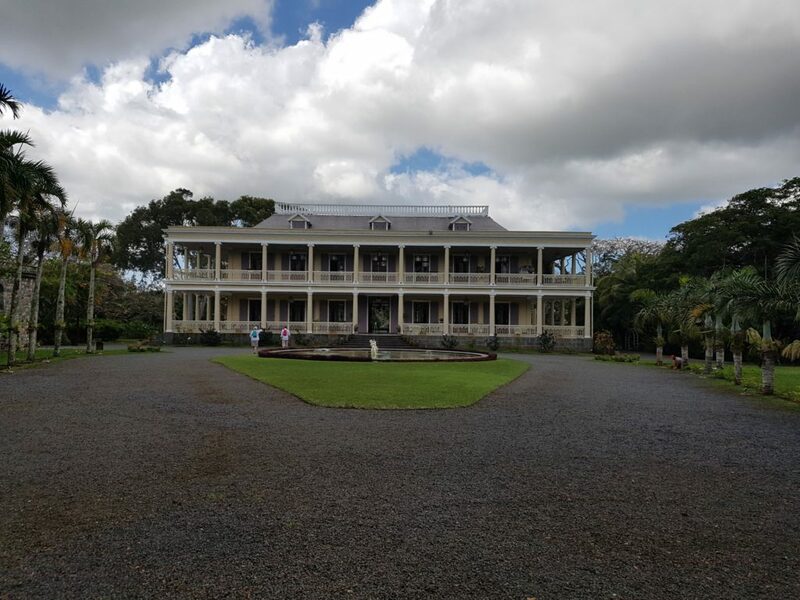 The lavish estate, Château de Labourdonnais sits amongst the magnificent orchards in Mapou and offers intriguing excursions as well as an impressive venue for events. The lush gardens with hundred-year old trees, endemic plants and orchards with tropical fruits is absolutely spectacular. The tour ended with a tasting of the estates own locally crafted rum. A firm favourite with every one of our small group and the highlight of the trip was swimming with the dolphins. Swimming with pods of wild spinner dolphins was a massively rewarding and therapeutic experience which will never be forgotten. 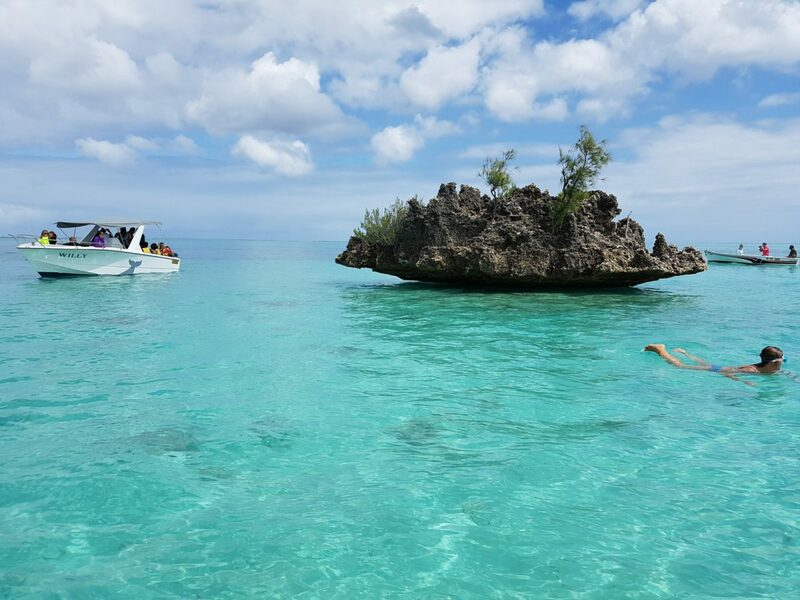 This was followed by a boat trip to the stunning island of L’ile aux Benitiers where we had a barbeque lunch and some leisure time to explore the lagoons and coral reefs around the island. 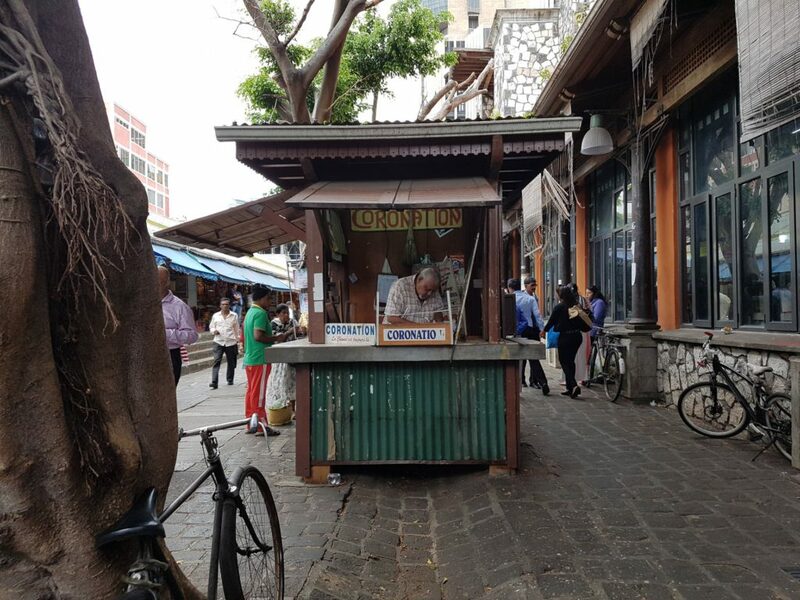 From beginning to end, the Mauritian people showed sincere warmth and hospitality.